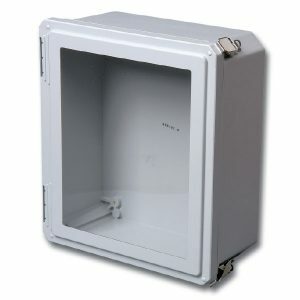 Freedom (FR) Series enclosures are developed for maximum design flexibility and pleasing aesthetics. 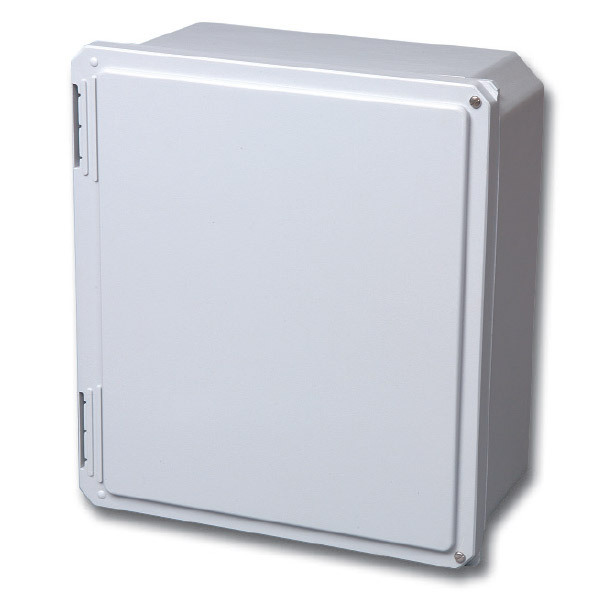 These attractive yet highly durable enclosures fiberglass-reinforced polyester enclosures are ideal for diverse applications including: high-end electronics, OEM housings and conspicuous industrial applications, both indoors and out. They can be relied on for protection in corrosive environments where a full seal against the outside environment is critical and a watertight seal is a must. 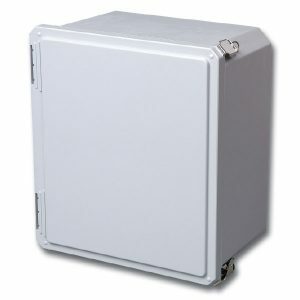 A unique benefit of feature-laden Freedom Series enclosures is the internal panel management system empowering the end user to select and use only the features required for their specific application --- and to use every cubic inch of valuable internal enclosure space! The Freedom Series offers an additional feature of panel mounting in the cover for use as an operator interface in industrial equipment control stations.